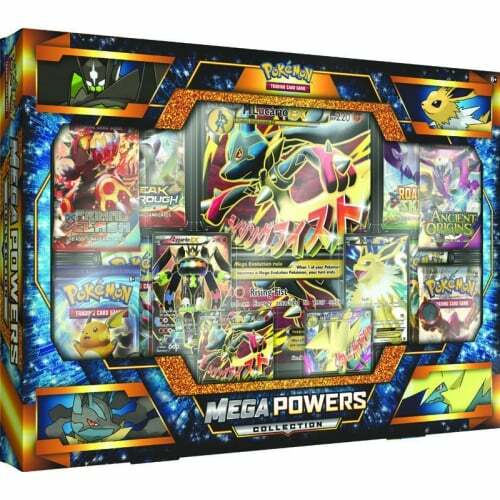 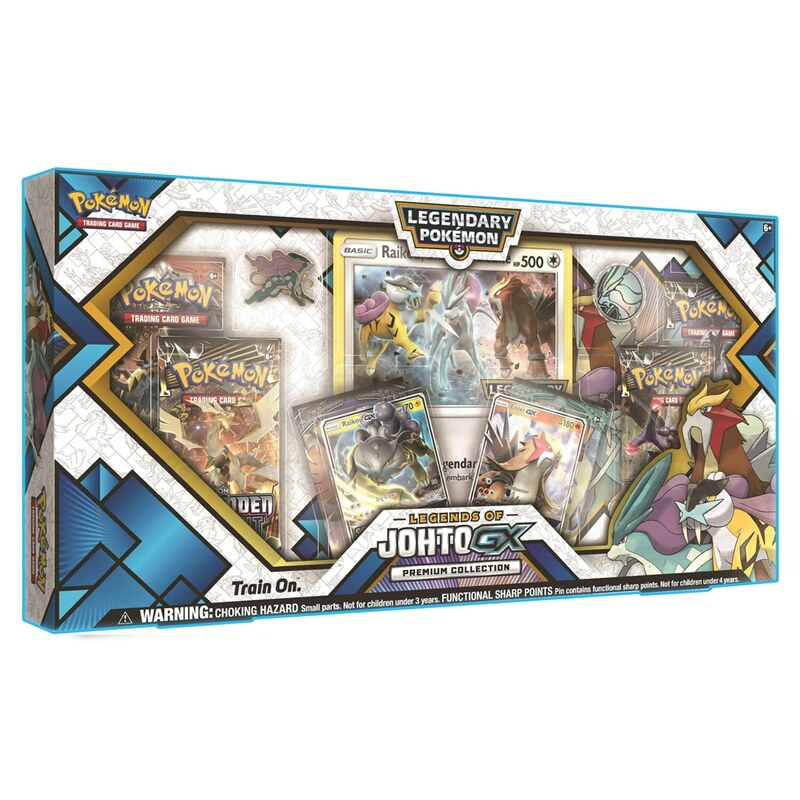 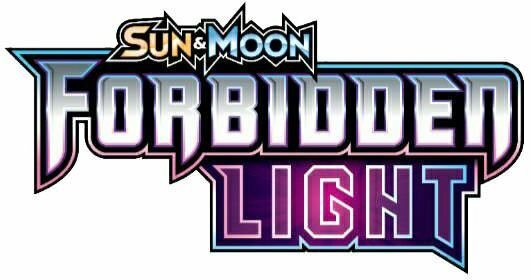 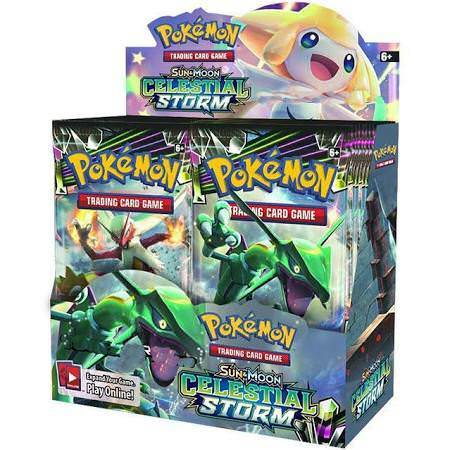 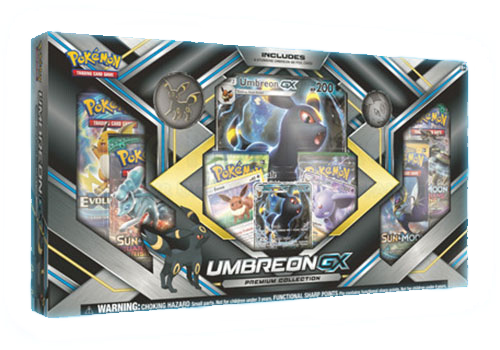 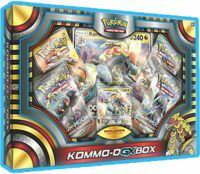 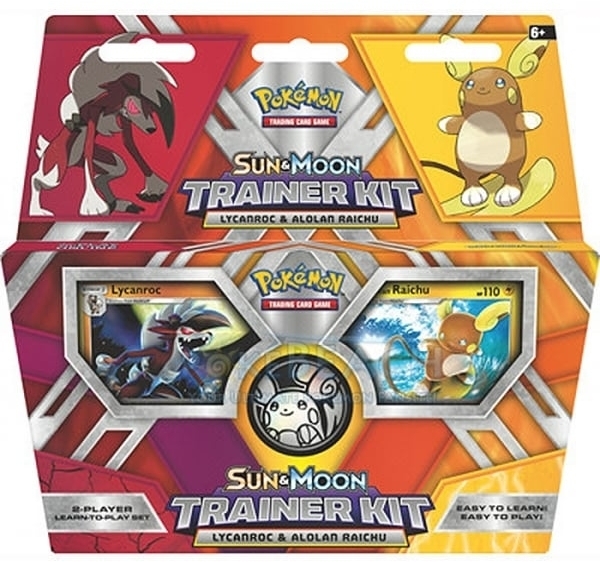 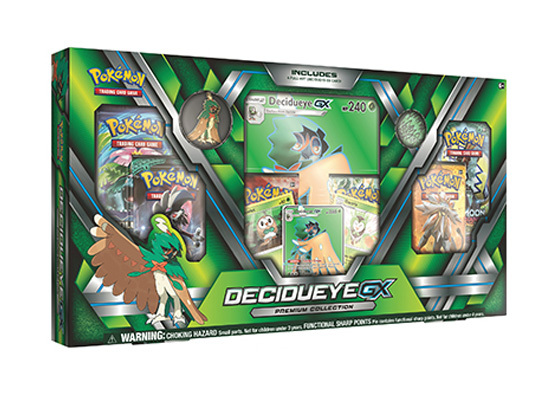 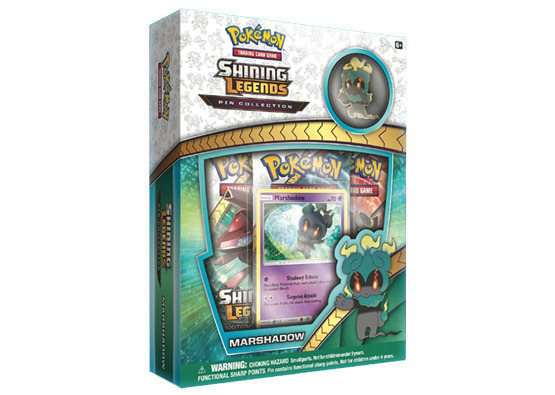 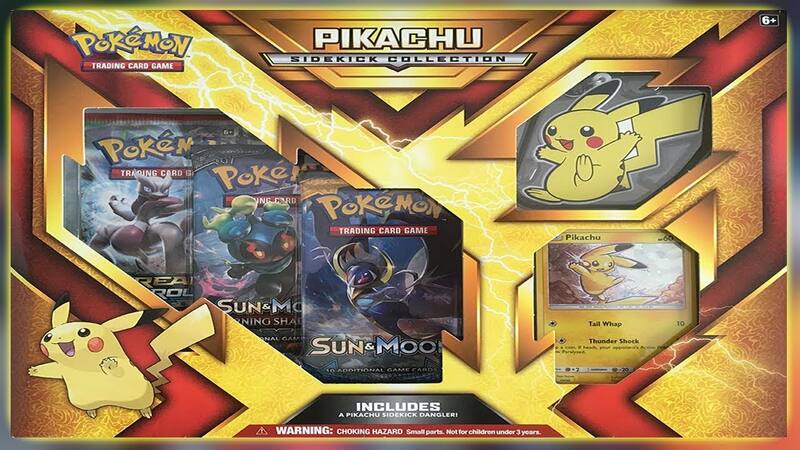 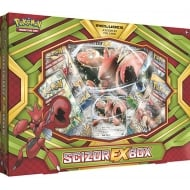 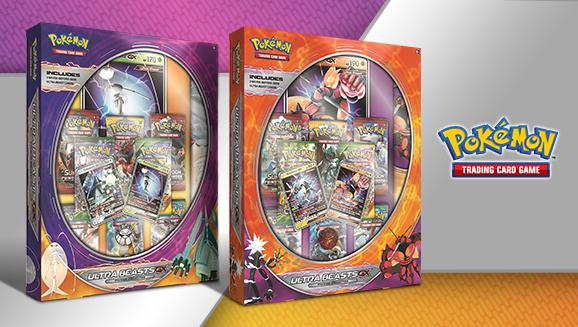 With the TSAREENA-GX Box, you get Tsareena-GX both as a huge oversize Pokémon-GX card and as a playable foil promo card! 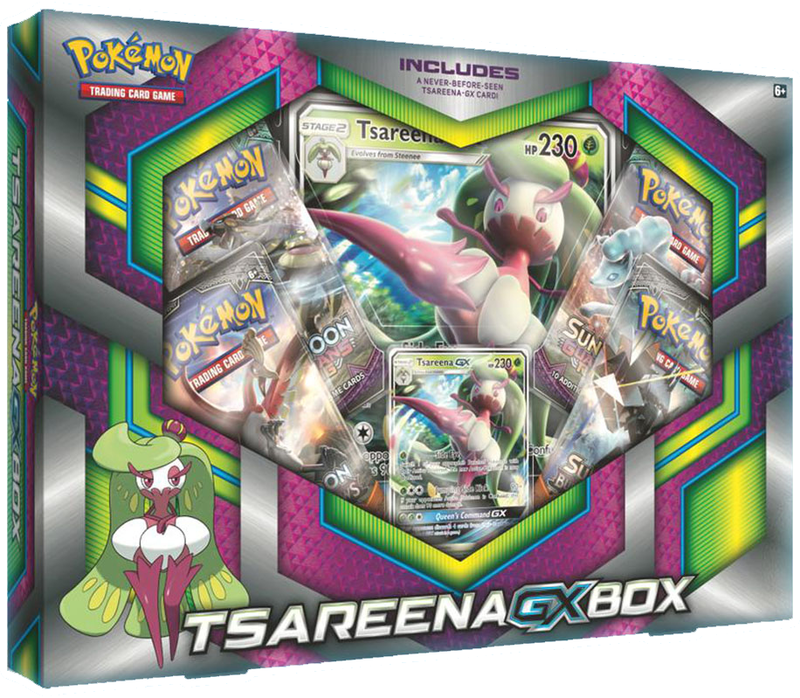 1 foil promo card featuring Tsareena-GX! 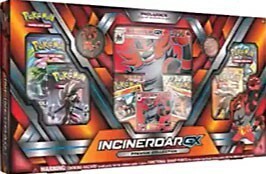 1 foil oversize card featuring Tsareena-GX!